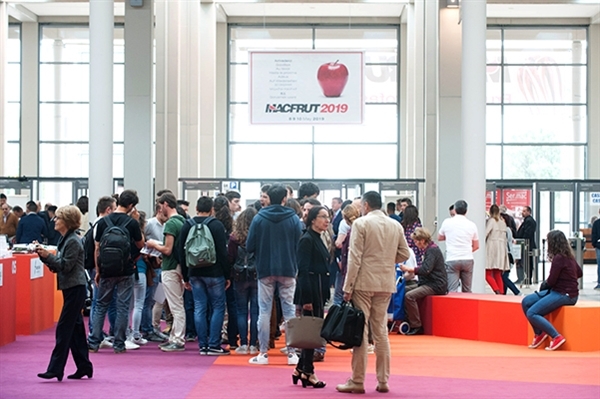 Overview of Macfrut 2018, the professional fruit and vegetable exhibition held from 9 to 11 May 2018. An extraordinary 35th edition of Macfrut, which attracted 43,000 visitors during the three-day trade fair (compared to 39,000 last year). This achievement was a long time in the making, and was consolidated this year with a strong growth at international level: 25% of participants were foreign and came from all over the world. The Tropical Fruit Congress, which gathered the world elite of the mango and avocado supply chains, was particularly successful, with the participation of 300 professionals, 80% of whom were from abroad. 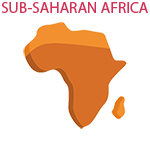 In light of the success of this first edition, it is likely that the initiative will be repeated.